Travel clinics can help you know health risks when traveling abroad and how to stay medically fit so you can spend your time adventuring rather than sick in bed. Whether you're venturing to Rio de Janeiro for business, backpacking deep in the Himalayan Mountains of Nepal, or cave kayaking in tropical Belize, your health is of the utmost importance. As you explore the world, your adventures may take you far off the beaten path—and far from immediate medical care. But this is no reason to stick to tourist locations—after all, travel is about expanding your worldview and fully immersing yourself in other cultures. Knowing how to prevent illness and having the necessary medical supplies handy can help you avoid ruining your trip or returning with a life-long illness. While your doctor can provide required vaccinations and prescribe medicine to prevent altitude sickness or other illness, a reputable travel clinic can provide specialized care tailored to your medical profile, along with tips on how to stay fit and healthy while visiting your destination country. 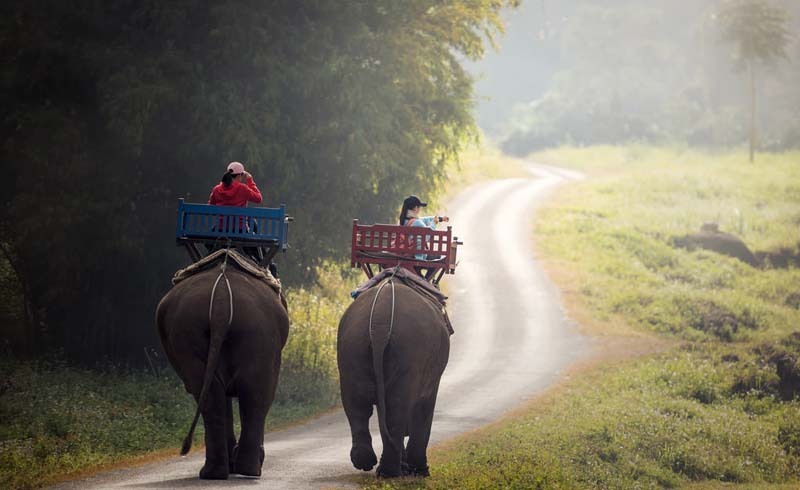 What do travel clinics offer? Travel clinics go beyond offering vaccinations. Patients receive consultations on reducing risks from food, water, parasitic diseases, and insect-transmitted illnesses, such as malaria and dengue fever. They can get tips on fighting jet lag and preventing altitude sickness, learn how to pack an emergency medical kit, and individuals with HIV, organ transplant recipients or others with serious conditions can get care tailored for their needs. Some offer a review of food- and water-borne disease prevention for travelers' diarrhea for instance, as well as insect-borne disease prevention for malaria. When traveling to countries in the tropical zone, knowing how to avoid parasites, prevent insect bites, and safely drink canned beverages can prevent serious illness. If yellow fever vaccine is recommended, the Centers for Disease Control recommends going to an authorized vaccine center since there is an extreme shortage of yellow fever vaccine in the world now. Those centers also provide pre-travel healthcare. Some travel clinics offer pre-travel care and after-travel care. Schedule your appointment at least six and preferably eight weeks ahead of your travel departure date. This will allow enough time for your vaccinations to take effect. How to find a travel clinic? The International Society of Travel Medicine and the American Society of Tropical Medicine and Hygieneprovide listings of travel clinics in the U.S. You can also search for travel clinics via Travel Clinics of America or Passport Health, which claims to be the largest provider of travel medicine services with clinics throughout the U.S. Most travel clinics are for-profit organizations and some are affiliated with hospitals. Doctors range from general practitioners to infectious disease experts, or you may receive care from a nurse practitioner. While many patients and their employers cover the costs, some health insurance companies will pay so best to check with your employer or insurance company. What if you are traveling with a group? Some clinics provide info sessions for groups of 10 or more people traveling together. 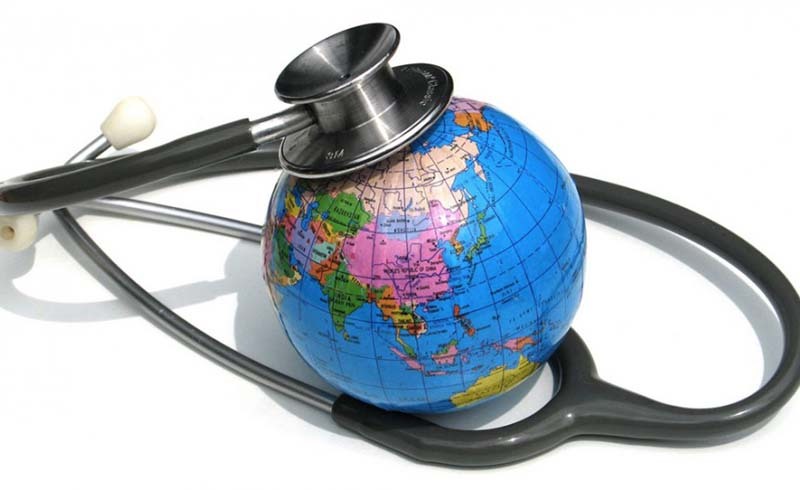 They cover health concerns and immunization requirements for destination countries. Group sessions should be scheduled far in advance of your travel departure date. Being prepared is important no matter where you travel and assures you will have a safe and healthy journey. In addition to locating a travel clinic, it's also important to know what to bring with you in your pack.